One of multiple NPMR systems which contains our PMR and other PMRk as well as 'Other' subsets. 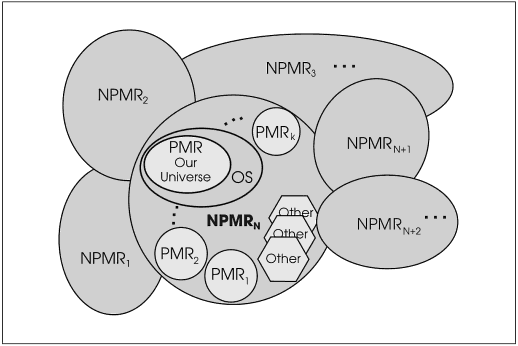 NPMR(N) can also be referenced as NPMRN as it is in the MBT Trilogy. This page was last modified on 18 August 2011, at 15:54.